I was recently given the opportunity to drive the new Chevrolet Spark, which was a courtesy car given to my brother while his car was in the panel shop. The variant that I drove was the 1.2l L. Which I must say was more than sufficient to power the little car. The super compacts available today have been really surprising me recently, although they have these ridiculously small engines they are able to perform decent enough. The 1.2 version produced 60kw and 108nm of torque. This was more than enough for its light weight body. I found that it accelerated pretty well with just me in the car, the problem came when we added one more adult to the ingredients that the car started to struggle a bit which was notable in the need to stretch the gears a bit. I didn’t do much highway driving, but the little that I did told me that this vehicle will get you to your destination but don’t expect to get there in a hurry. Speed on a slight incline, on the highway, seemed to diminish quite bit. Most of the test drive was done in the urban residential area of Westville. This is where the Spark was in its element. Stop starts were a breeze, and I had encountered a bit of traffic at a nearby primary school. There were a lot of parking problems with moms maneuvering their SUVs and luxury sedans, but the Spark found some gaps that provided opportunities that only the Spark could take and I got through the parking nightmare with a smile on my face. Interior was interestingly laid out. Although it was simple instrumentation, the way it was laid out made it look sophisticated. The Spark came with power steering, aircon, and dual airbags and ABS were standard. There was also a lot leg room around the cabin. The 1.2 L is currently priced at R115 495, which is a tad bit higher than other manufactures pricing. 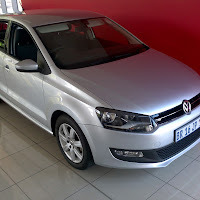 A service plan can be purchased at R6600 which will take you to 60 000kms or 3 years at 15 000km service intervals. 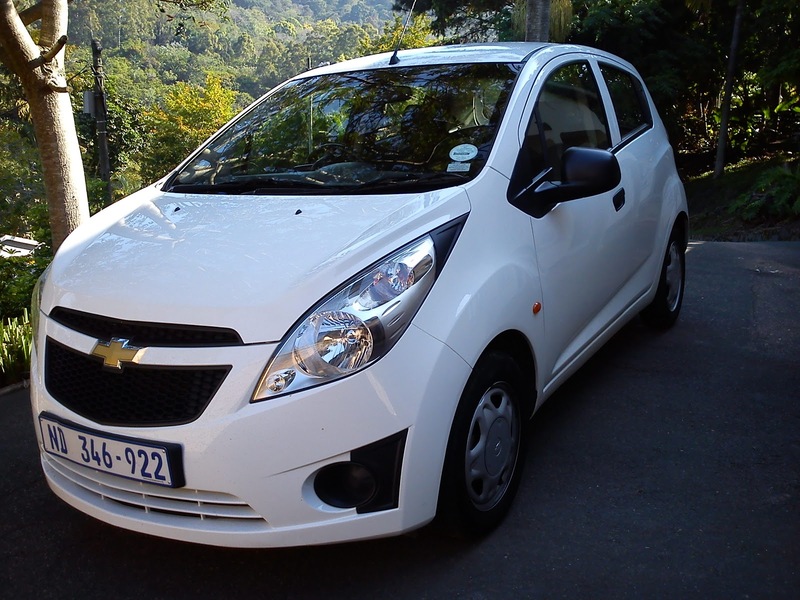 Other cars to consider in its class would be the Hyundai i10, Kia Picanto. 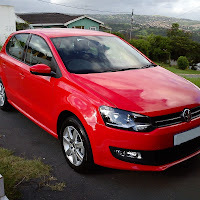 These cars come in at sub R100k and sport more features than the Spark. Overall this is a good car at an ‘okay’ price, easy and fun to drive and not a bad looker as well. Put a load in it and you have a problem but out on your own or with a kid or two I’m sure you’ll have fun with it. 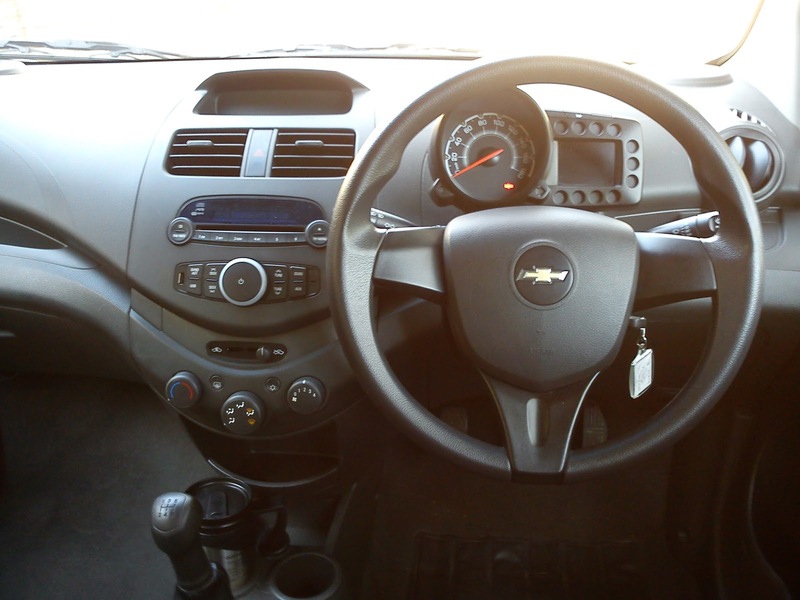 I believe Chevrolet Spark is designed as per according to the modern users of urban city.It has modish interior with powerful engine and stylish exterior.In short its a complete city car.But it needs Automatic transmission which is expected in spark 2013. Absolutely,the days of manual gearboxes are numbered, an auto gearbox will make this a perfect package for city travelling. Following a concept vehicle presented at the 2007 Frankfurt Auto Show, the production iQ debuted at the March 2008 Geneva Auto Show. One of the best thing is this free auto repair manuals pdf of Toyota.